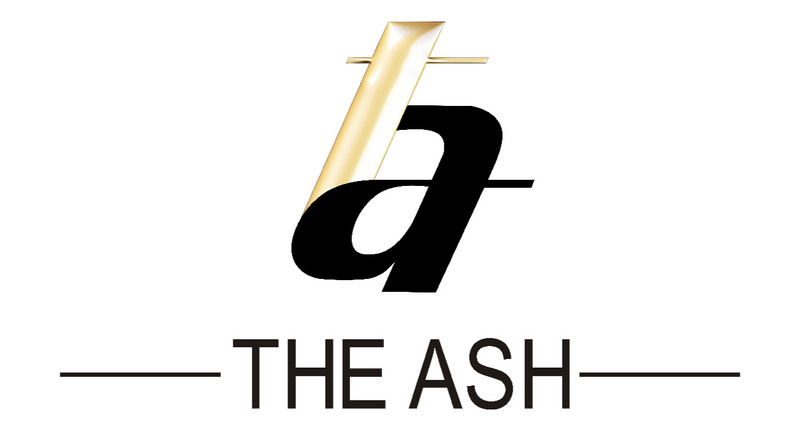 THE ASH, hats & backpacks store since 2003. We’re bringing the eastern & western headwear fashion life style and culture to Hong Kong for over 15 years. THE ASH is proud to be all the carrying brands’ authorized retailer in Hong Kong. We have 4 physical stores in Hong Kong, located at Mong Kok, Tai Po, Tuen Mun & Tsuen Wan.